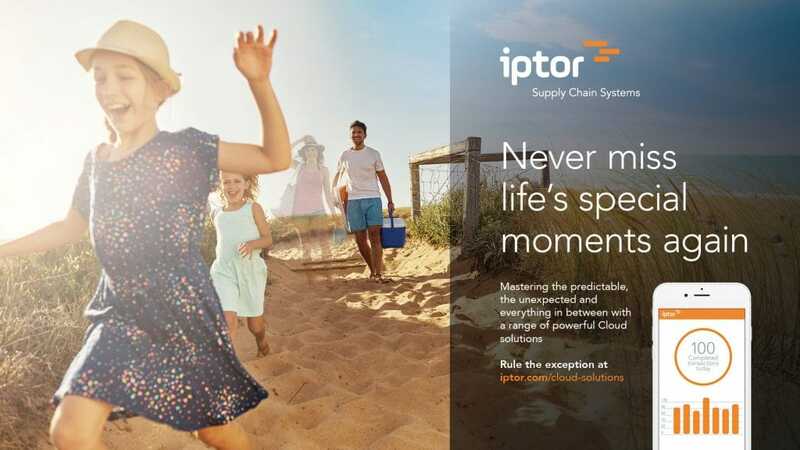 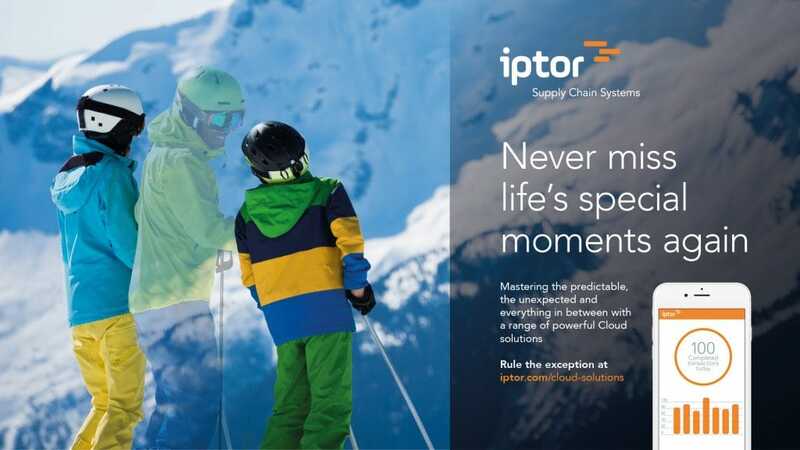 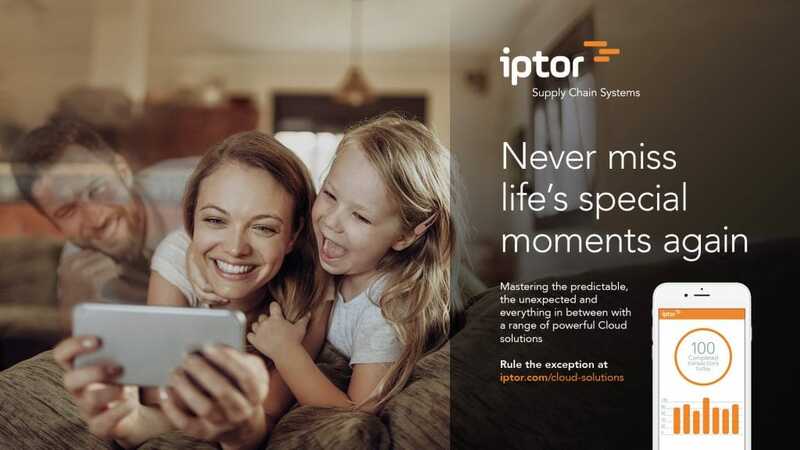 More than 1,250 customers with 4,000 installations in over 40 countries worldwide rely on Iptor Supply Chain Systems for supply chain management, planning and logistics software, services and support. 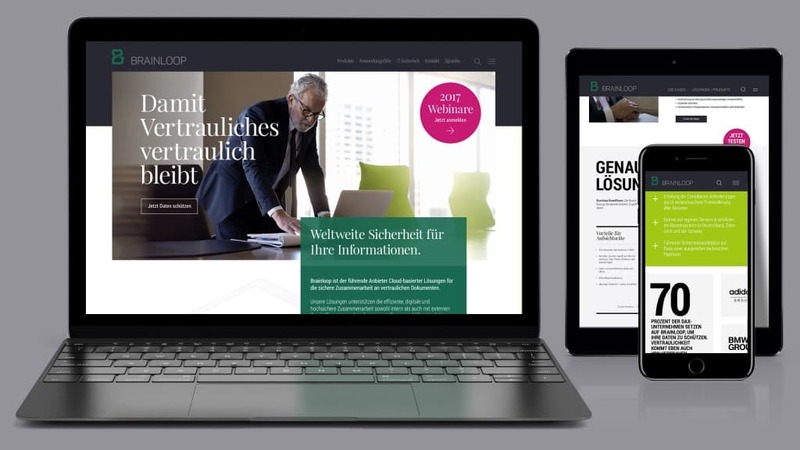 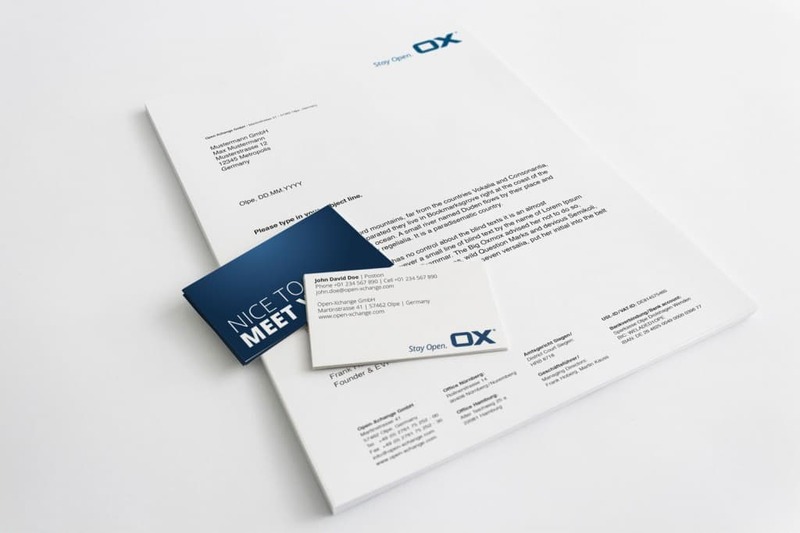 H&H Brand Works supports the worldwide sales and marketing activities not only with the development and implementation of a distinctive visual identity across all media, but also with current product campaigns. 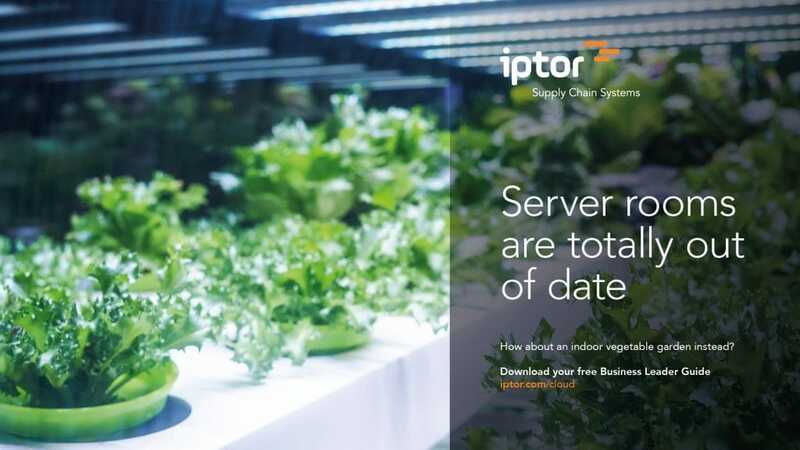 Under the claim “Server rooms are totally out of date”, H&H has many ideas about what can be done with the new rooms, from yoga studios to ball baths.